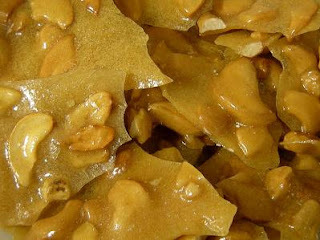 According to Foodimentary Guy, today is National Peanut Brittle Day. 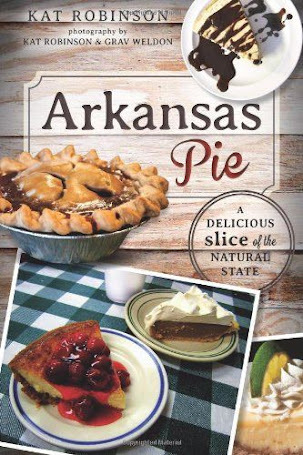 The notice turns my thoughts to the Arkansas Peanut Brittle is actually one of those rare dishes that can truly be considered a state food. sweet nut-dotted confection and its many variations. The town of Arkadelphia itself is blessed with two of the best brittle makers known to man. 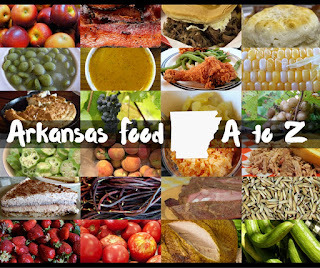 As far as the average consumer knows, Arkadelphia is about the only place that can send you some of that great brittle directly to your home. But there are a few other places you might give a try. You have to talk about the big operations first, right? Andrew’s Candy Kitchen in Arkadelphia has this massive, massive operation. They’ll go through more than 100,000 pounds of peanuts each year -- and that’s not mentioning the cashews, pecans or sunflowers that go into their different brittles. The big tubs and little packs also come in a sugar-free option. For a 1 ½ pound tub, you’re looking at a setback of $20-24. They also offer three pound tubs for $29-35. Check out their website or call them at (870) 246-2796. 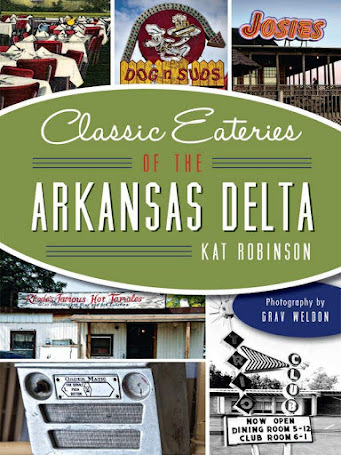 A thinner variation is the other Arkadelphia stalwart, Juanita’s Candy Kitchen. The thin butter-free brittle is almost crystalline -- the pecan version comes out almost clear. I dig on the cashew brittle most. They go through 350 pounds of sugar a day to knock out those big tubs. Those range from $11 for a 1 ½ pound tub of peanut brittle and $12.75 for the same in pecan or cashew to $23 for the three pound variety tub. They have a website, too, or you can call (870) 246-8542. Diane’s Gourmet Luxuries over in the Market Street Shopping Center carries both companies' products. Look further afield, and you might stumble upon some monk-created goodness. 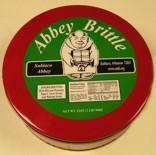 Subiaco Abbey does its own Abbey Brittle, made by the monks and their helpers. It’s more of a traditional peanut brittle, and comes just in 32 ounce cans for $25. Right now their website says it’s sold out, but I’m sure that’s probably just from the Christmas rush. Worth a check-back. It’s thicker than Andrew’s or Juanita’s, and not quite as hard. I haven’t tried out some of the other brittle operations in town -- like Hamburg’s Toffee Time or Karen’s Candy Kitchen out of Gurdon. Chances are, I’d like their brittle, too. After all, I am an Arkansas girl. 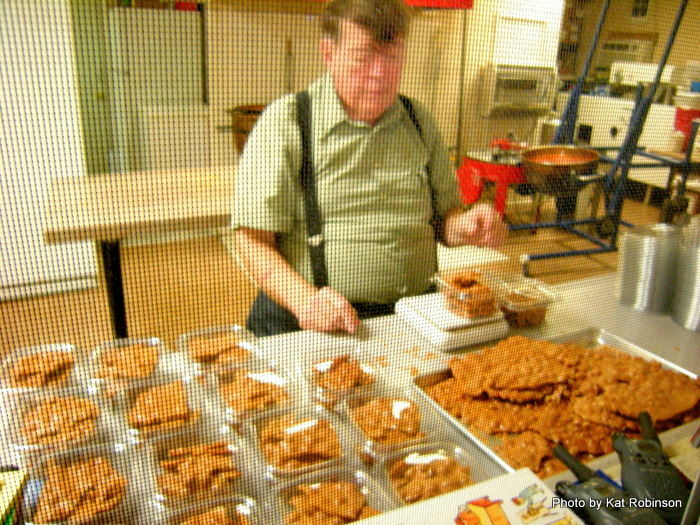 Martin Greer makes brittle at his store in Gateway. 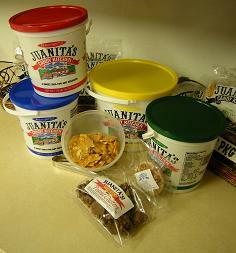 Then there’s brittle that’s so much more like what I remember being given in-family for gifts when I was a kid. 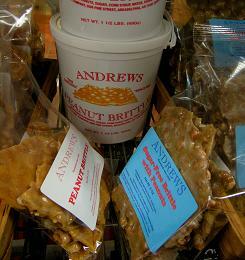 Martin Greer’s Candies up in Gateway still makes their peanut brittle with butter and cream. It’s softer, and it has a particularly vanilla essence to it. 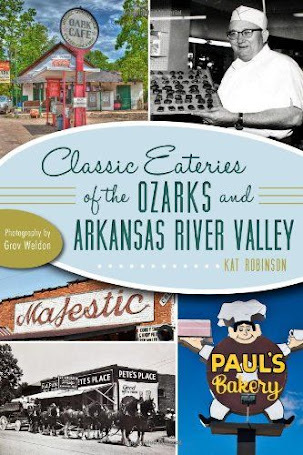 I wouldn’t be surprised if sometimes those folks might dip it in chocolate; the strongly chocolate scented shop west of Eureka Springs is the only place I know where you can pick up chocolate covered pralines. The recipes haven’t changed in a century. 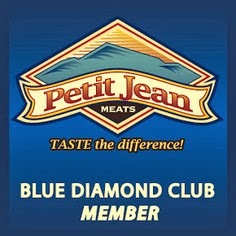 It runs $11.90 a pound and you can order it on the company website or by calling (479) 656-1440. Now, if you're the sort of person who just has to make it yourself, check out Foodista's Arkansas Peanut Brittle recipe. Oh, if I only had the time today. Sultry & Hep, SpeakEasy’s Vibe Transcends. El Desayuno Huevos at Casa Manana in Little Rock. Mamma's Makin' Breakfast at the Hayestack Cafe. Cuppa Cuppa Burnin' Love at the Satellite Cafe.